Address: Unit No. C2-32-7, 32nd Floor, Block C2, Parklane OUG Service Apartment, No. 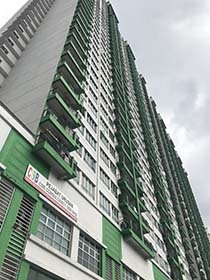 1, Jalan 1/152, Taman OUG Parklane, 58200 Kuala Lumpur.